HELLO Messenger: The Best End-to-End Encrypted app for 2019 that lets you communicate freely, without any limits. For the past few years, digital communication has become a staple communication platform that almost everyone uses at this point in time. 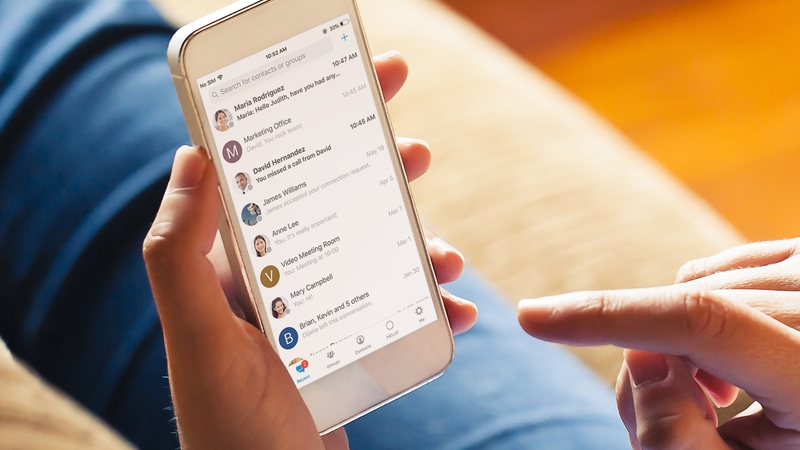 Among the various digital communication software solutions, one software in particular, stands out with its features and design: HELLO messenger. With its design, structure and audio/video call clarity, the features functionality is quite straightforward and practical. A few clicks away keep you from staying in touch and interacting with your family, kids and friends from wherever they are and whenever needed, provided you have an internet connection. Providing users End-to-End Encrypted Audio and Video calls, HELLO Messenger is a secure communication platform that values anyone’s privacy. With HELLO Messenger you can send unlimited messages to your loved ones either in one-on-one chat conversations or group conversations. You can also create secret conversations with anyone you want which further enhances privacy and security. When you link your HELLO Messenger with a HELLO device, you can use so many more valuable features. Screen sharing and wireless screencasting are just two of them. 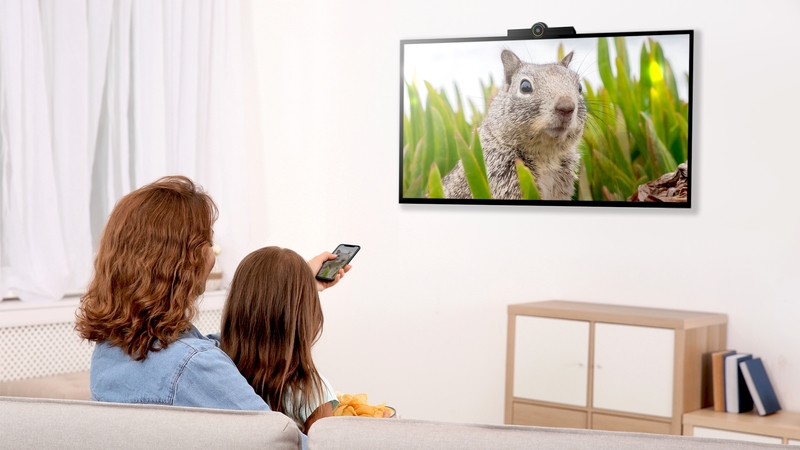 Share any photos, videos, files and more from wherever you are directly on HELLO 2 in real time, so you can see everything on the big screen of your TV. Use digital whiteboarding to draw, write, and interact in real time with your loved ones from any device. This feature is really interesting and allows you to let your creativity flow on its infinite canvas. HELLO Messenger lets you send unlimited messages and make unlimited audio and video calls with your friends, family, and anyone else worldwide for free. So you can sign up for free, and enjoy all its functions, features and benefits without any limitation whatsoever. 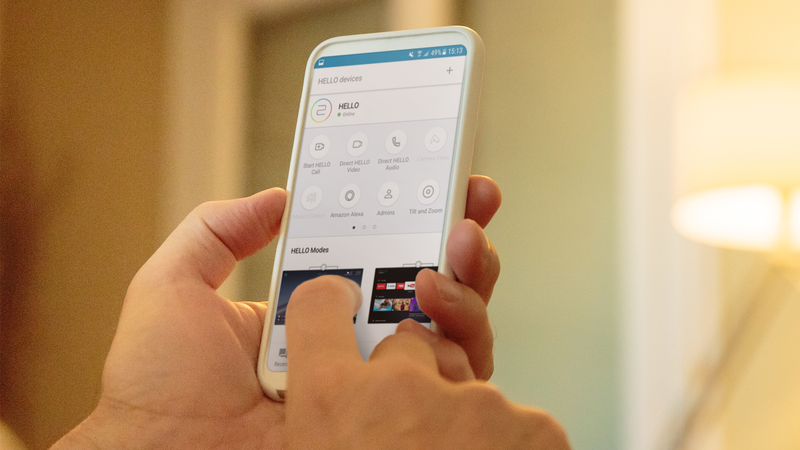 You can sign up through a variety of options to create your HELLO Messenger account, be it with a Phone number, email or your favorite social network. The HELLO 2 device and the HELLO messenger are fully compatible, they enhance the functionality and capability of each other in a way that, when paired together, there’s no other communication and collaboration platform with the same capabilities and solutions. Find out more about HELLO Messenger and HELLO 2 communication device.